Hoera!! José Nunes - My Own Voice: Een Altviool voor José is geslaagd! Dankzij 30 donaties die samen € 6.600 opleverden voor José Nunes. José needs your help to become the owner of his dream instrument! Support my journey and help me becoming the owner of this wonderful instrument! My name is José Nunes, I'm 22 years old and I come from Portugal. At the age of 11 I started playing the viola on a music school in Porto (Portugal). As I grew older, music was becoming a part of me so I decided to pursuit music professionally. Four years ago I moved to Amsterdam to do my bachelor degree at the Conservatorium van Amsterdam under the guidance of Nobuko Imai and Francien Schatborn, and at that time I was playing on a smaller viola. Quickly I started growing up and that instrument wasn't responding to the sound I wanted to create, so I went searching for a new instrument. Finding the "perfect instrument" the one that matches your personality is a challenge. You have to try many instruments until you find your own voice. I found this instrument trough a good friend of my teacher Nobuko Imai. From the first time I played on this instrument I felt connected. It has such special sound and it’s becoming my voice. Having a good instrument in your hands means a lot for a musician. Quickly, your development increases at high speed. This instrument allows me to understand, in an easier way, what is reflected in the music. To have an instrument that fits you and that shows your personality is very important. 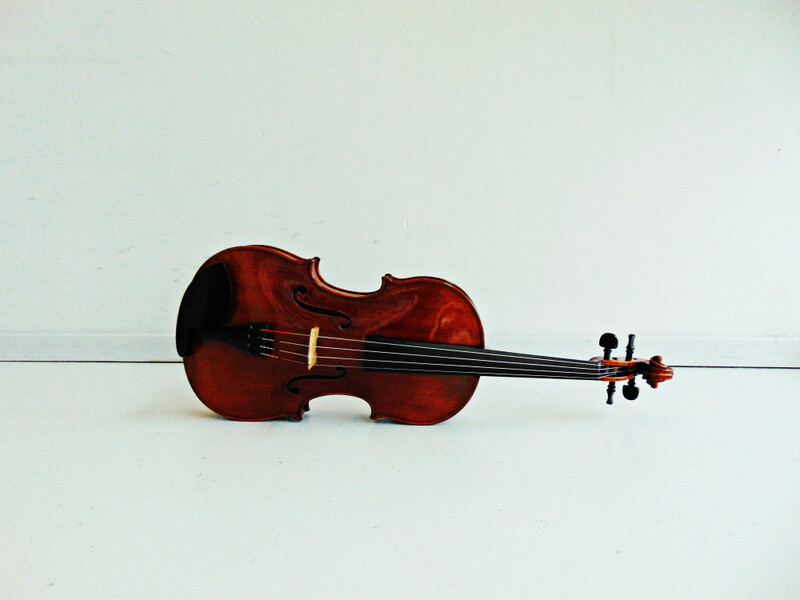 This viola was made by the Japanese luthier Ritz Iwata, currently based in Amstelveen. It was built in 2004 and it measures 41 cm. But no one played on this instrument until I saw it for the first time. The luthier is very well known by the Royal Concertgebouw Orchestra, a few musicians play on his instruments. From the first few notes I played on this viola, I really felt a connection; the richness of the sound and the possible colors I could achieve, grabbed my attention. 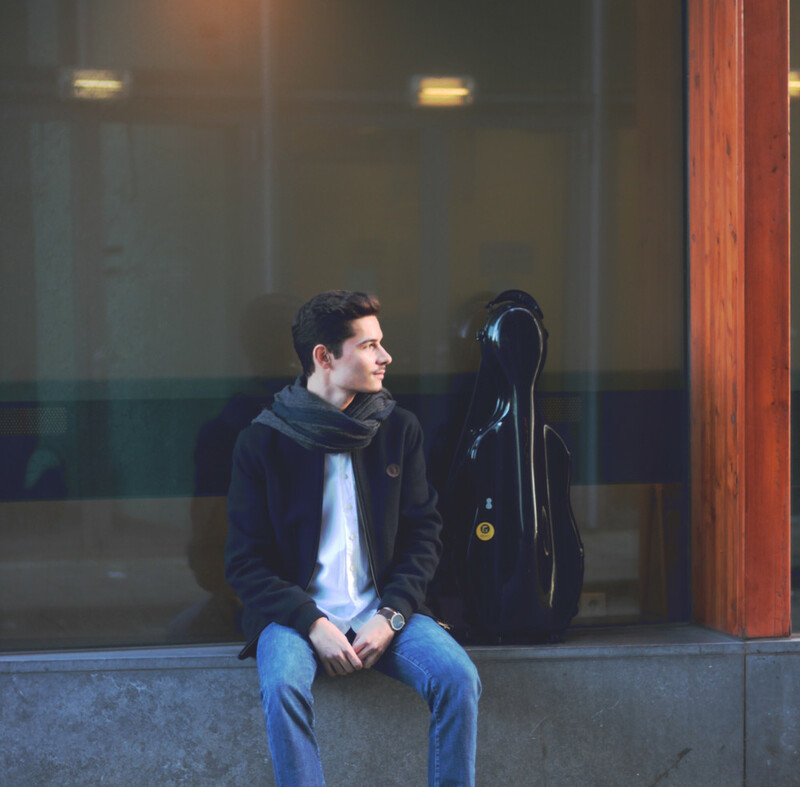 I have felt a huge change with this viola and it gave me many opportunities: playing in fantastic orchestras such as the European Union Youth Orchestra, Radio Filharmonisch Orkest and winning the academy position of the Netherlands Philharmonic Orchestra; attending Masterclasses and prestigious Festivals. Why am I doing this champagne? Most of us are aware of how expensive instruments can be, specially string instruments. Unfortunately I cannot afford the full price of this viola. Such instrument of this quality as a high cost with it. I have found a foundation, Stichting Eigen Muziekinstrument, that could help me with part of the cost, also my parents and I have been saving money, but it is not enough to cover the instrument fully. 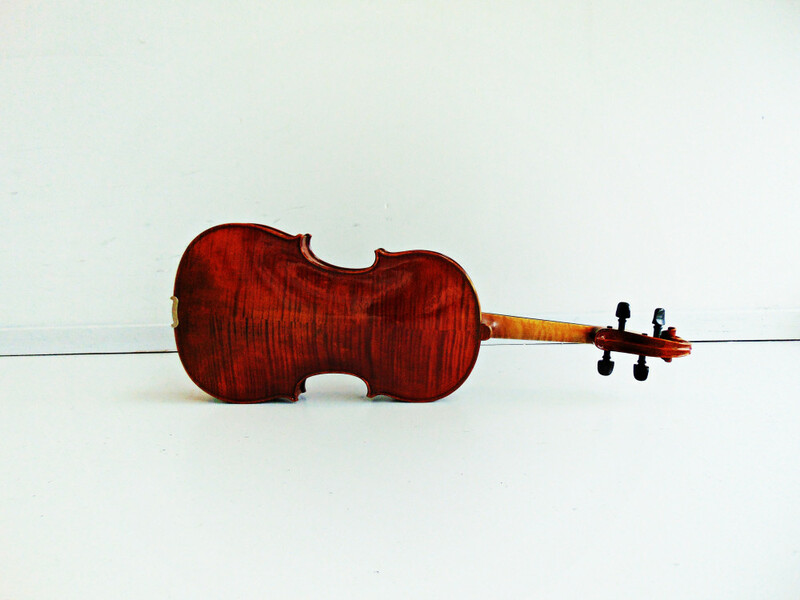 That's why I'm doing this crowdfunding campaign, to ask you for help to have this wonderful viola as my own. At the age of 11 I started playing the viola on a music school in Porto (Portugal). As I grew older, music was becoming a part of me so I decided to pursuit music professionally. Wish you all the best with this beautiful project!! Wij zien voor Jose een grote carriere. Hij is een top-musicus, sympatiek en hij gaat ervoor. Thank you very much for your help! You will receive a signed CD from my debut album and an invitation for my upcoming concerts. Thank you so much for your help! You will receive a card with a personal message to thank you! Thank you very much for your help! You will receive a card with a personal message to thank you and an invitation for my upcoming concerts. Thank you very much for your help! You will receive a signed CD from my debut album and a private solo concert. Thank you very much for your help! You will receive a signed CD from my debut album, a private concert with a duo program viola-piano. Thank you so much! You will receive a special card, a signed CD from my debut album, a private concert given by the interlude trio and a solo private concert.